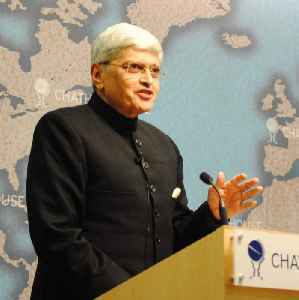 Gopalkrishna Devdas Gandhi is a retired IAS officer and diplomat, who was the 22nd Governor of West Bengal serving from 2004 to 2009. He is the grandson of Mahatma Gandhi. As a former IAS officer he served as Secretary to the President of India and as High Commissioner to South Africa and Sri Lanka, among other administrative and diplomatic posts. He was the United Progressive Alliance nominee for Vice President of India 2017 elections and lost with 244 votes against NDA candidate Venkaiah Naidu, who got 516 votes.